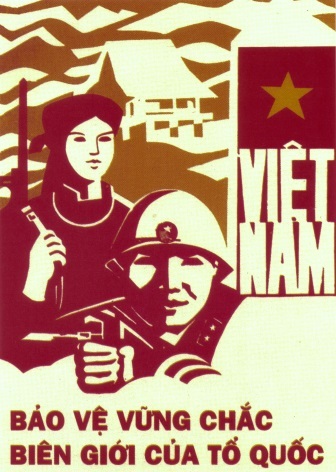 The poster illustrates two soldiers- a man and a woman holding weapons.The centre right of the poster shows the Vietnamese flag while the background shows a house. The poster reads "Bao Ve Vung Chac Bien Gioi Cua To Quoc" which is related to the solid protection of the countries boarders. Vintage Dien Bien Phu Victory Poster. 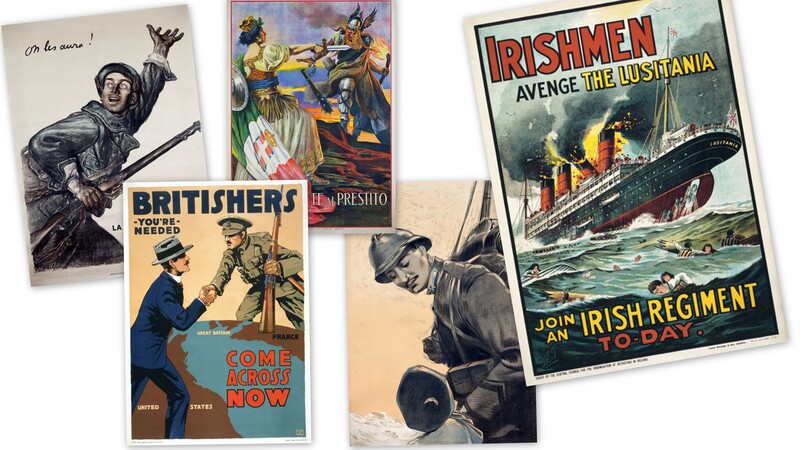 Vietnam Propaganda. Vintage Vietnam Poster "SAN SANG"
Vintage Vietnam Propaganda Poster "4000 May Bay My". Vintage Vietnam Propaganda Poster "4000"
Vintage Vietnam Propaganda Poster "Dam Bao Giao Thong". Vintage Vietnam Propaganda Poster "Pourquoi et Pour Qui?" Vintage Vietnam Propaganda Poster, Defeat the US Army. Vintage Vietnam Propaganda, Air Force Poster. Vintage Vietnamese Propaganda Poster "San Sang Tong Quan"